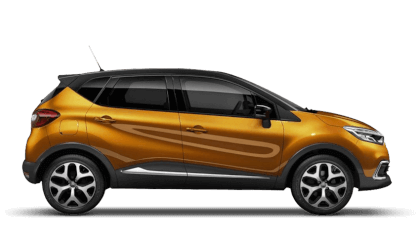 Picador Renault is running a range of new and enhanced customer offers on its van range throughout the month of October. There is up to £7,000 off the list price of a new van with the recently announced Scrappage offers as well as enhanced hire purchase rates with four years 0% APR. This four year peace of mind is continued with four years warranty and roadside assistance, selected vans also benefit from four years servicing. To celebrate their introduction to the range, all Formula Edition orders will receive a Renault Sport Formula One Team™ merchandise pack. Finally, local fleet orders placed in October, and delivered before the 3rd of November, will receive an integrated dashcam worth £200. 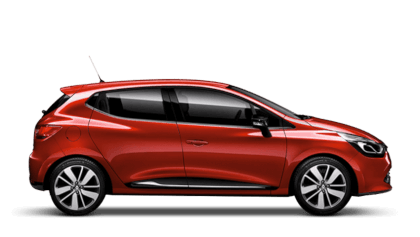 The Renault scrappage allowance for vans is open to any vehicle registered before the 31st December 2010. The offer consists of £2,000 scrappage allowance for all new panel vans which is then added to the customer savings available. 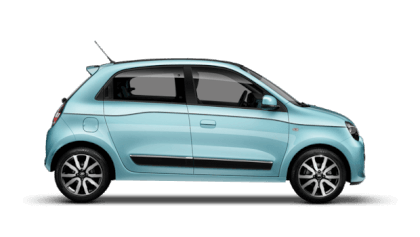 It is available across the range, including the Renault Kangoo Z.E., the zero emission electric van with a range of 170 miles (NEDC). 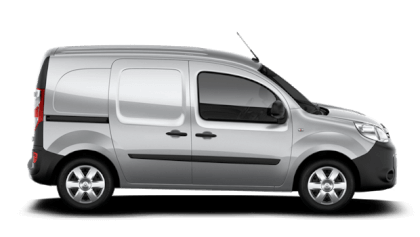 The affordable finance rates start from just £160.95* a month for the Kangoo ML19 ENERGY dCi 75 Business. 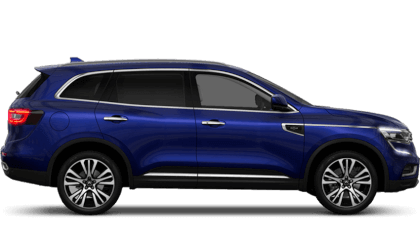 The Kangoo ML19 ENERGY dCi 90 Formula Edition is available for just £23 a month more (£183.95*) than the dCi 75 Business including a 15hp power increase. The All-New Formula Edition, which adds specific content for each model, comes in pearlescent black or grey. The grille, fog light surrounds and Renault diamond are in black with Sirius Yellow highlights. Exclusive to the Formula Edition are the black alloy wheels that with a Sirius Yellow centre to match the rest of the exterior. To celebrate their introduction to the range, all Formula Edition orders will receive a Renault Sport Formula One Team™ merchandise pack. The pack includes a branded mug, cap, key ring, umbrella and the choice of either a sweatshirt or body warmer. The Trafic range starts at just £198.95* a month for the SL27 dCi 120 Business. 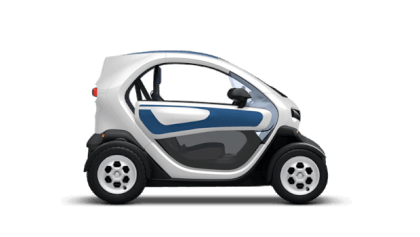 The Business+ version, which adds air conditioning, mobile office features, smartphone cradle, load through full steel bulkhead, Wide View mirror and rear parking sensors is just £4 a month more at £202.95*. 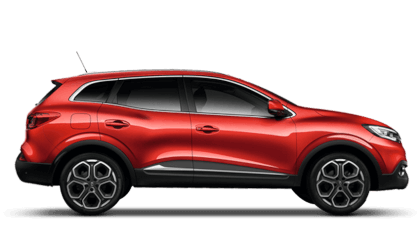 The Sport Nav version is only a further £5 a month more at £207.95*, adding key spec like the 17-inch alloy wheels, automatic headlights and wipers, Renault MediaNav 7-inch touch screen. 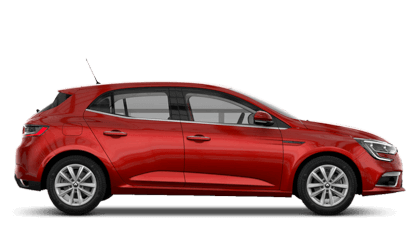 Also included is a leather steering wheel, electric front windows, upgraded upholstery and dashboard, cruise control and front fog lights. 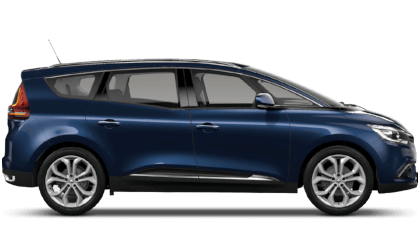 Finally the Sport Nav version includes metallic paint and body coloured door mirrors. A free dashcam, worth £200, is provided on all local fleet van orders placed in October and registered before 3rd November. With an ultra-compact design and 1.5” screen, it offers immediate playback and comes already hard-wired into the vehicle for additional convenience. It includes an 8gb SD card for recording. 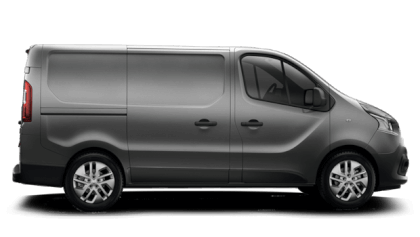 Renault’s Pro+ brand offers vans to suit businesses of all sizes supported by a network of specialised dealerships. These outlets meet commitments including specialised sales and aftersales advisors for commercial vehicles. Commercial vehicle test drives are available without an appointment, and quotations are given within 48 hours, including for converted vehicles. 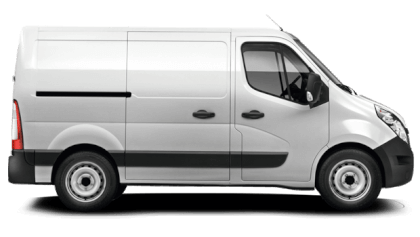 A diagnosis is guaranteed within the hour and a van, or van-replacement vehicle, are supplied if necessary to keep businesses on the move. Headline rates based on 12 months deposit followed by 47 monthly payments and 6,000 miles p.a. 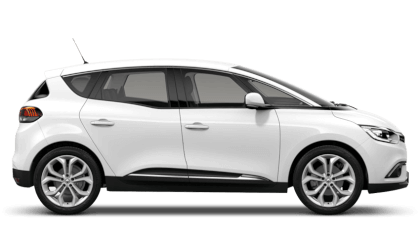 *Lease Hire Rental (excl VAT). 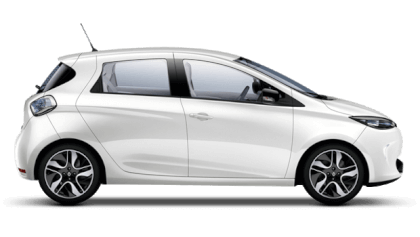 Based on 12 months deposit followed by 47 monthly payments & 6,000 miles p.a.